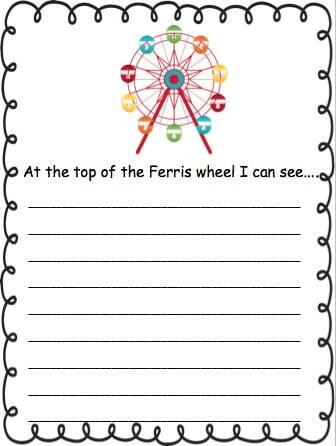 FREE Printable R.L. Stine Writing Paper, teaching guide, writing guide, and how you can take a writing class from R.L. Stine! PLUS info on the new Goosebumps movie + FREE Goosebumps app all below! My kids are OBSESSED with R.L. 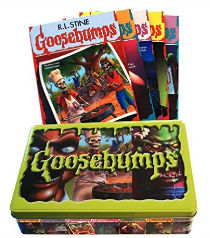 Stine books – and when the Goosebumps movie came out that just put them in overdrive! Did you know that R.L. 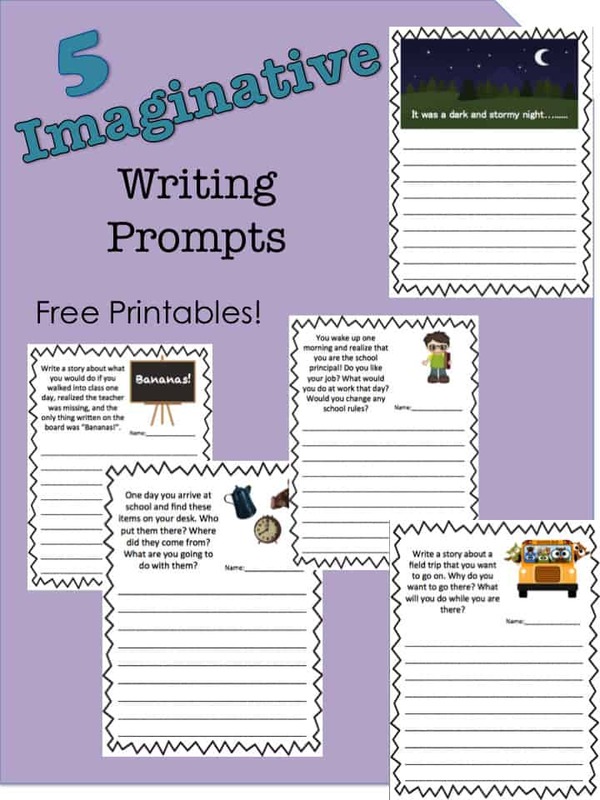 Stine has a free 16 page writing guide for teachers based on the Goosebumps theme?! He offers his BEST hints for students on developing their ideas into writing, how to start writing, how NEVER to have writer’s block! 1. How to get ideas. 2. How to develop your ideas. 3. How to get started writing. 4. How to never have writers block. AND TOP 10 TIPS FOR CURING WRITER’S BLOCK! Writing can be such a tedious thing for some kids but pairing it up with enticing and successful authors like R.L. Stine always helps my kids out! You’ll also find a printable list on his site of all of the books he has written! 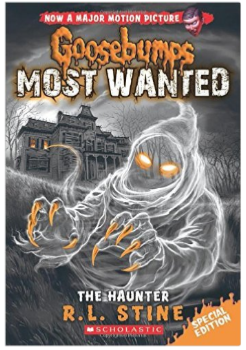 Did you know he’s working on a whole SLEW of new Goosebumps books?! 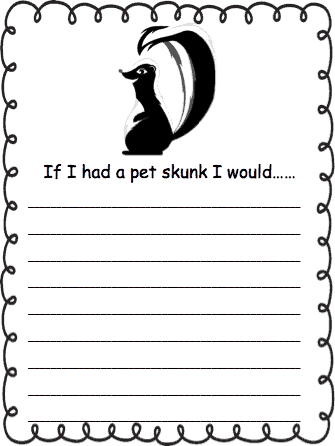 Check out his FREE 16 page teaching guide (grades 3-8) / writing program PDF here! Take a 5 HOUR Writing Course from R.L. Stine himself online at Masterclass!! It includes 28 lessons! PLUS BONUS Content: SNEAK PEEK at the NEW Goosebumps 2 Movie + the FREE Goosebumps app to download & play! 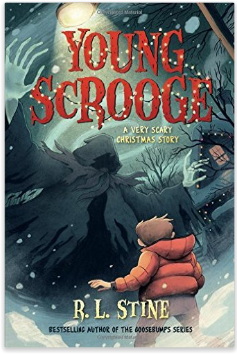 You might also enjoy our extensive list of Zombie Books for kids! Oh, this will be incredible if I get the Language Arts position I interviewed for yesterday!